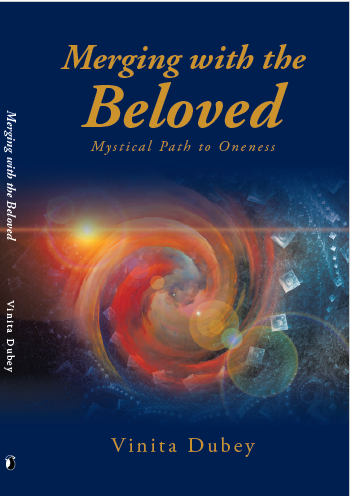 Do you believe you are more than just body and mind? You know those early morning thoughts that come to you just as you are rising? This morning between sleeping and waking, the thoughts that came to me were something along the lines of, "Do I have a soul? How would I know?" It's a logical, rational question. Most people are content with the thinking that they are like a battery, once the battery's life is over, it over, nothing remains. A majority of the world population is content with just the material world, and knowing that they are just body and mind, nothing more. But could I exist beyond the body and mind? All animals have a few basic patterns: fear of death, need to eat, sleep, and procreate. Now humans also have these tendencies. Most humans spend all their lives in maintaining the body. If you look at our endeavors, of getting education to get a job to earn money to buy food, clothing and shelter; it is basically to sustain life. If we spend all our lives in just sustaining our body then a human life wouldn't be any different from an animal life. But we are different from animals, because we have the freedom to choose. We can break the laws of nature that animals are ruled by, for example an animal will never over eat, or sleep late, and so on. In this life I want to pursue things more than just sustaining the body and attaining material wealth, I want to experience my soul. I know that I have a body, thoughts, feelings, intellect, memory and ego, but how can I know if I have a soul unless I witness it? As the soul is beyond the mind, it can only be experienced, and perhaps as long as the mind is active it veils the experience of the soul. There are many paranormal experiences, which could be labelled as mental projections or hallucinations. There is no proof of the soul, because the soul is beyond proof. So how do I know that the soul is real? 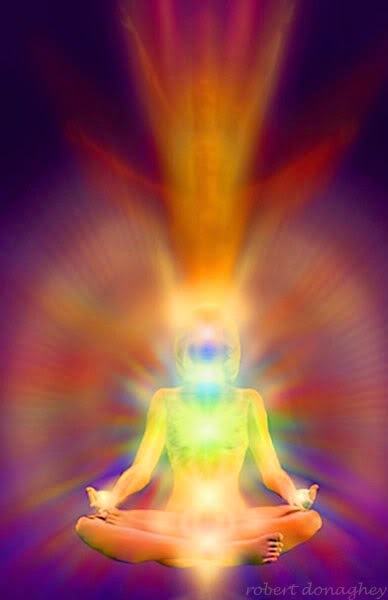 A lot of people have now become aware of energy, Prana, the life force energy, and the etheric energy, as in the Aura which is the electromagnetic field around the body. We have invented instruments that measure and image the Aura. Those who are still stuck in the material realm won't even have an interest in such topics as Aura, Prana, Chakras, energy, even though now it is scientifically proven. I think the time is over for those who want to keep humanity trapped in just the material realm. It's time to evolve. However; we also can't make the world a better place by running away from it or shunning it. We need to become the change makers, and live in the world in a more enlightened way. Right now most things in society dumb down the brain to just the three dimensional reality. Media, consumerism, capitalism, politics, economy and the the social norms of gaining more and more wealth, power and fame only feed the ego and ignorance. I see most human like robots controlled by political leaders and large companies. Do we suffer from mass hypnosis of living in a perfect society under the care of Santa Claus? It's only a few renegades that scratch under the surface and find falsehood, such whistle-blowers are quickly caught and framed as criminals. Sounds like the movie "The Matrix". Those who want to control you will not want you to think or investigate, because if you find out the truth you will rebel. Sometimes things like war, terrorism, political scandals, cover-ups, rock our boat and we question, but then authority quickly control the herd to go back to "business as usual" and we go back to our zombie stupor. Do you ever wonder, "Who am I?"